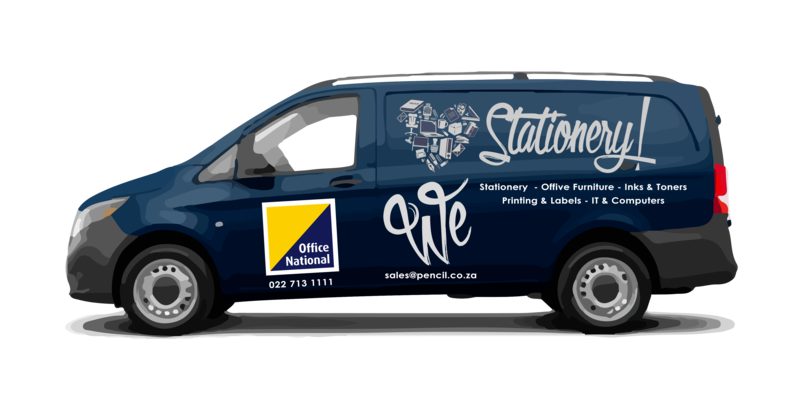 What if we came to you? 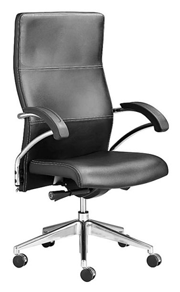 If you are interested in looking at a new Office Chair but don't have the time to come to our showroom let us know and we can come to you. 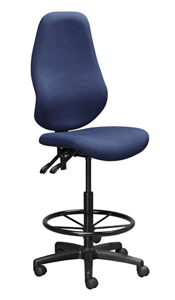 Our team would be delighted to come to your office with ore or two demos of the chair you are most interested in. 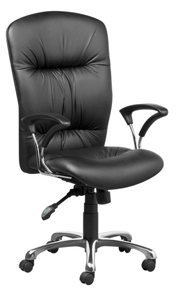 We have a wide range of Office Chairs available to try. 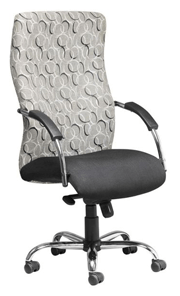 Talk to one of our sales consultants about an office chair that suits your budget and needs. 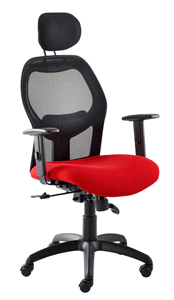 Each office chair has a set of unique attributes best suited to different situations. 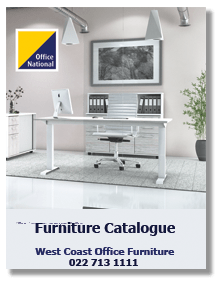 You can also do a little research before you call by ordering an Office National Furniture Catalogue. 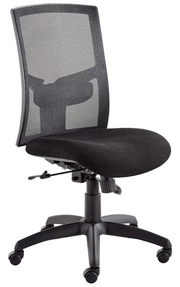 Each Office Chair is unique for different needs. 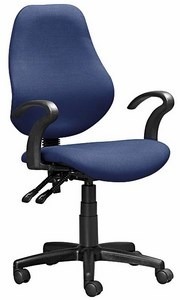 Not ready for a new chair yet? Why not repair your old one!